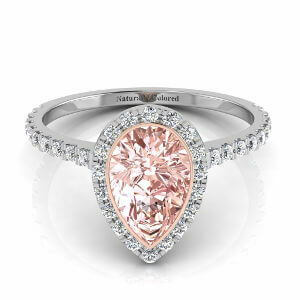 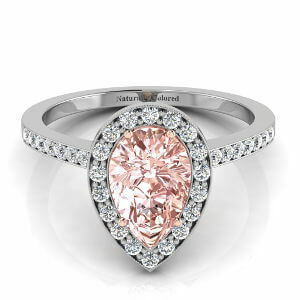 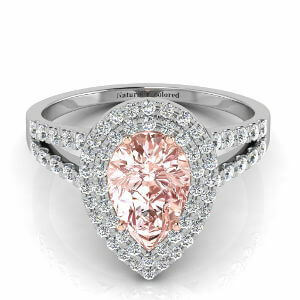 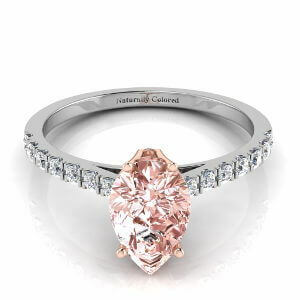 One of the rarest pink diamonds we have in stock. 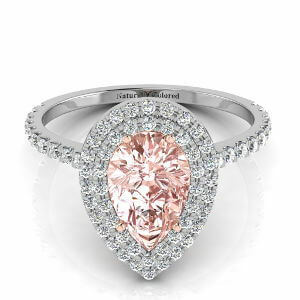 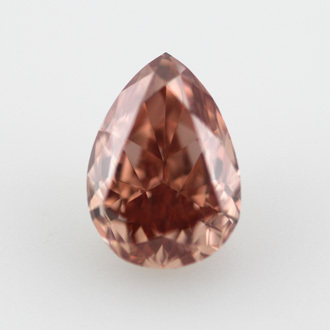 A GIA graded Fancy Deep Orangy Pink Diamond with good si1 clarity. 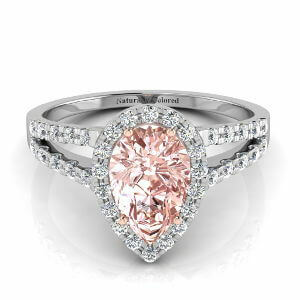 Sometimes a picture is simply not enough. An investment diamond!